Want to get involved with 1001Up or just fancy having a chat with the team? We’d love to hear from anyone who has a passion for gaming and writing… and a fondness for chocolate, kittens and ball-pits isn’t a bad thing either. 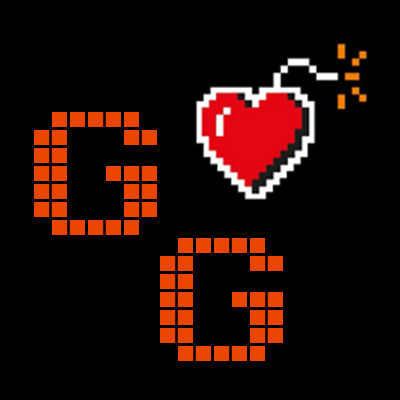 If you’re a gamer looking for a place to share your ideas, opinions and experiences, or you’d like to have a natter and play some games with the team, we’d love to hear from you. Or you’re a developer and would like to submit your video game to us, please drop us a line! We can’t guarantee we’ll be able to review everything received, but will definitely consider all submissions. did you guys remake the site or something? cuz i could have sworn i was already following you. Here you go, creative blogger award, there is no follower count of this one, hah! Thanks so much! We really appreciate the support! !